Ellsworth Kelly. / Ellsworth Kelly. Kelly, Ellsworth ( 1923-)New York : Sidney Janis Gallery, 1967. Kelly, Ellsworth ( 1923-)New York : Sidney Janis Gallery, 1968. Drawn from nature : the plant lithographs of Ellsworth Kelly : Grand Rapids Art Museum, [Michigan, March 4-May 15, 2005] / [curator], Richard H. Axsom. Kelly, Ellsworth ( 1923-)New Haven ; London : Yale University Press, cop. 2005. 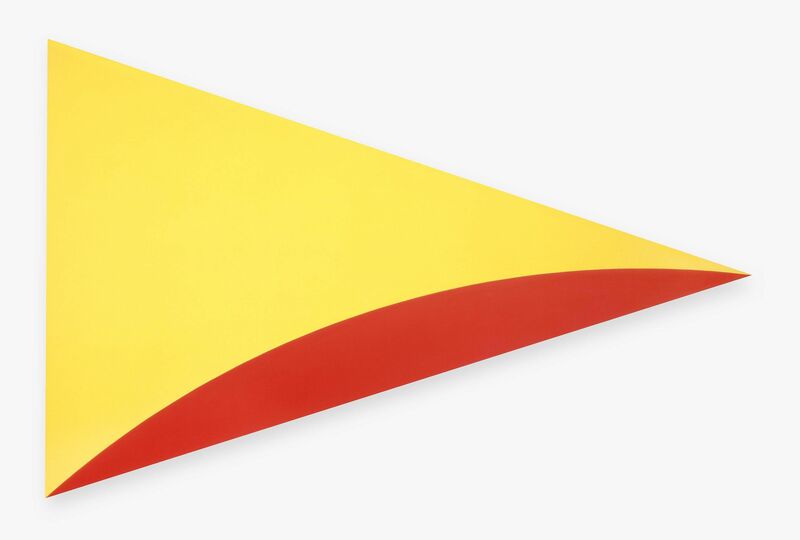 Ellsworth Kelly : spectrums, 1953-1972 : April 13-June 26, 1999.